And make sure you unlock Heikki Power which is a brand new powerup weapon available only in Angry Birds Heikki game .. and well for it you’ll need to enter a code provided by the Heikki’s Facebook fan page! 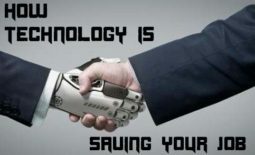 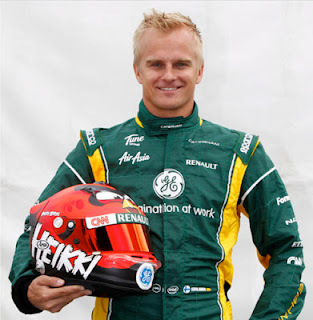 you jst need to like the page and then use that code to unleash Heikki’s helmet on the pigs…!!! 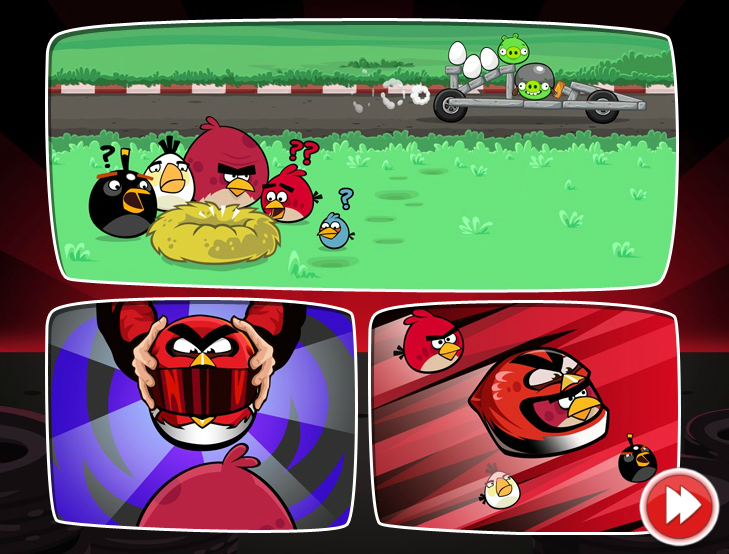 The game is part of Rovio’s larger partnership with the famous F1driver Heikki Kovalainen. 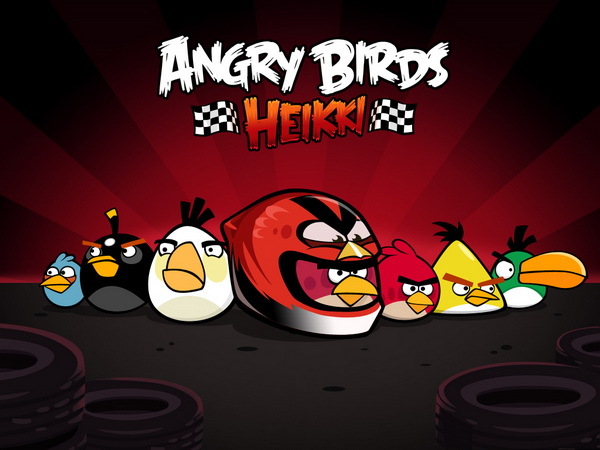 So now take a look at the Angry Birds Heikki game and start Gaming… and unlock all the 12 levels soon….